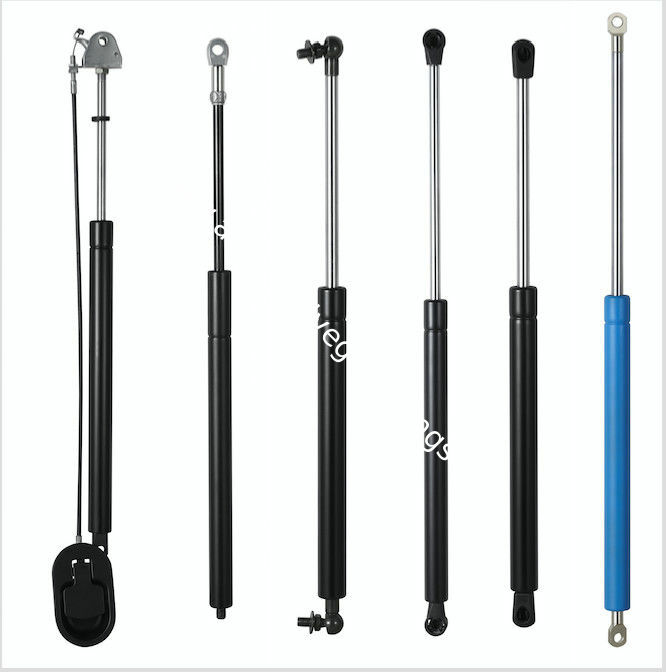 Gas springs are a proven and reliable method of counterbalancing large covers and objects. They offer ideal capabilities for safely lifting, lowering and positioning heavy or cumbersome objects. More versatile than mechanical springs, gas springs offer your product the advantages of speed-controlled dampening, cushioned end motion, simple mounting, compact size, flat force curve, and a wide range of available forces.